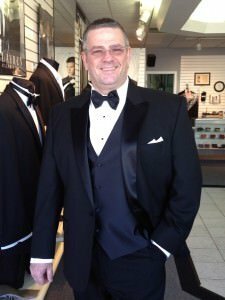 Admittedly, my weight fluctuates up and down, I like to pick some different looks for events and because of this I don’t own my own tuxedo. 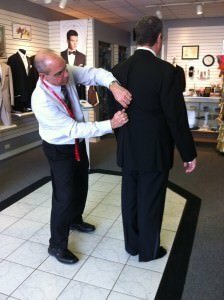 Personally – I know that regardless of how much weight I’ve gained that their customized tailoring will make me look professional and well put together. 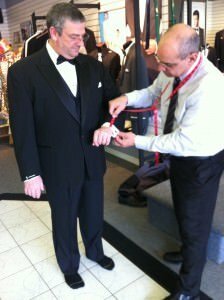 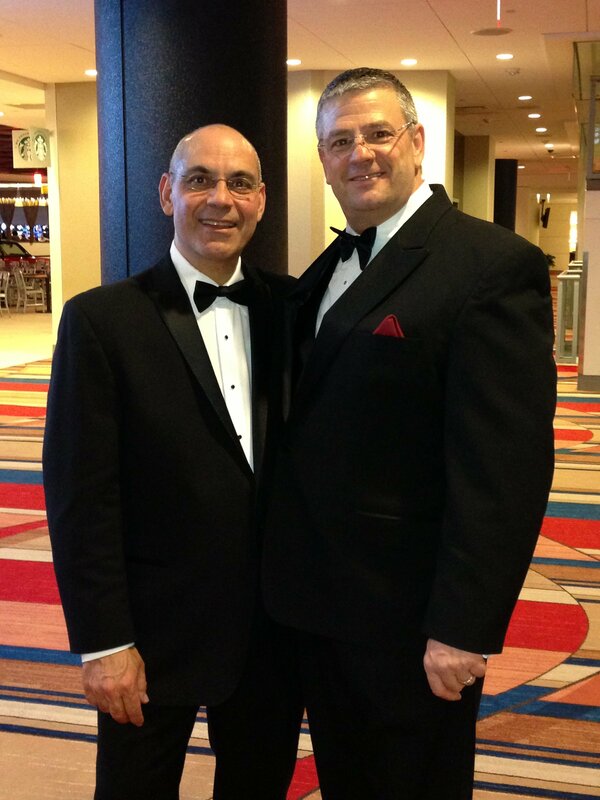 And, they are the “wedding day specialist” – Jimmy offers a great service where they come to wherever the guys are getting ready, get them all suited up, fix any minor tweaks they might need and keep them organized and on time. They are a pleasure to work with and if he can keep me looking good; just think what he can do for your guys!